Like most pre-retirees, you might expect to enjoy a personally fulfilling retirement that includes lots of mental stimulation and physical activity. 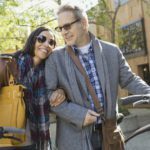 In fact, according to the Bankers Life Center for a Secure Retirement, more than half (56%) of middle-income Boomers’ primary concern is staying healthy enough to enjoy their retirement. While maintaining a healthy and active lifestyle is an excellent goal, it’s important to make sure you’re financially prepared to pay for care should you develop a chronic illness or experience a decline in physical or cognitive function during retirement. 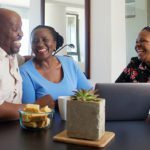 Although 74% of middle-income Boomers are somewhat or very confident in their ability to manage their and their spouse’s healthcare costs as they age, 79% of Boomers have no money set aside for their long-term care needs1. 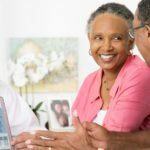 To financially prepare for long-term care, it’s important to know the facts about the potential costs and the best ways to pay for care. 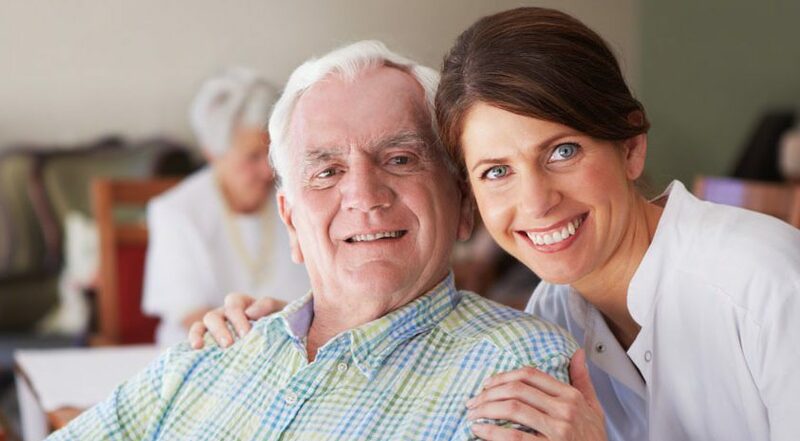 Long-term care is provided to individuals who can no longer perform daily tasks such as eating or bathing over a long period of time. It’s important to note, that while Medicare does not pay for ongoing long-term care, Medicaid may pay for some of the health care costs in retirement depending on your eligibility. 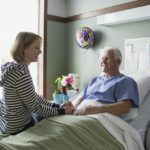 Long-term care insurance can help by allowing you the option of how you want to receive care, and it will help pay the cost of health and medical bills to decrease some of the stress of recovery. 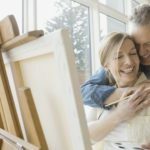 As you get closer to the age when you or your partner will likely need care, it’s increasingly urgent that you develop a plan for retirement care. Don’t let the cost of long-term care wipe out everything you’ve worked for. Take advantage of tools and resources that can help you better prepare.